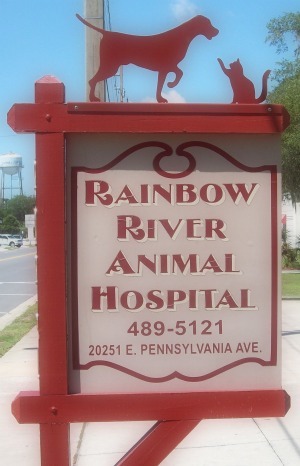 We will notify you by phone when your pet's prescription is approved and ready to be picked up. We will also inform you of the total cost of the prescription. If you would prefer to have the prescription mailed to you, please mention this information in the additional information area.